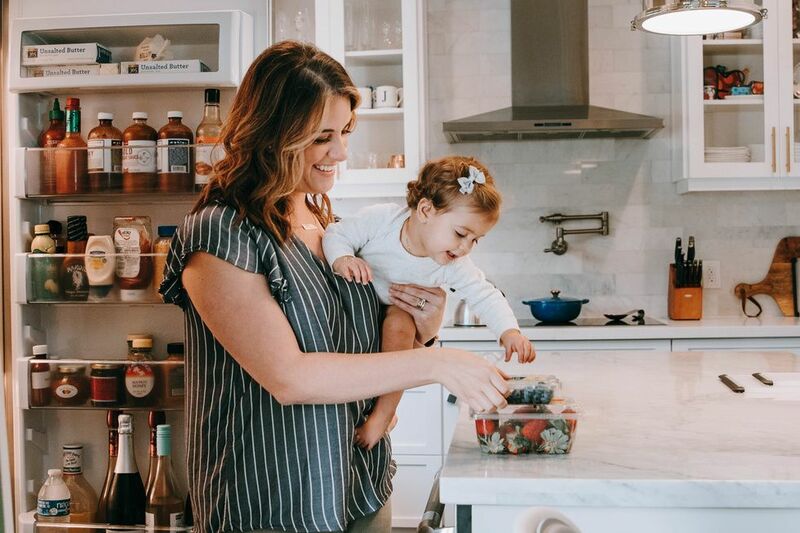 Books before naps, books before bedtime, books in the car, and books on a rainy afternoon... We’ve lost count of how many books we’ve read to our little ones this year, and we loved every moment. As 2017 comes to a close, we’re taking a look back on our absolute favorites. Here are our picks for the 18 best picture books of 2017—stories that sparked our imaginations, made us giggle, and captured our hearts. 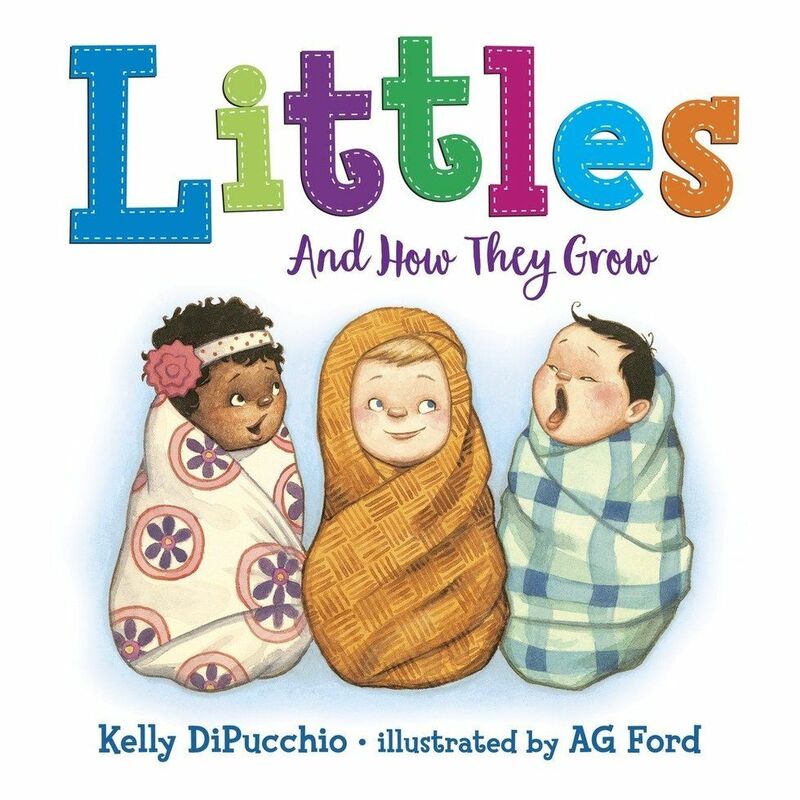 A celebration of babies that will make you laugh, squeal, and cry—and makes a perfect gift! 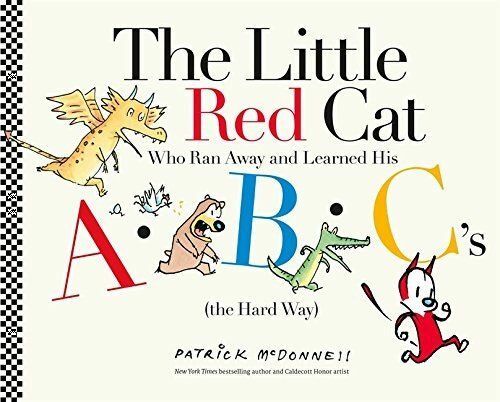 A hilarious, high energy alphabet adventure perfect for the toddler and preschool set. 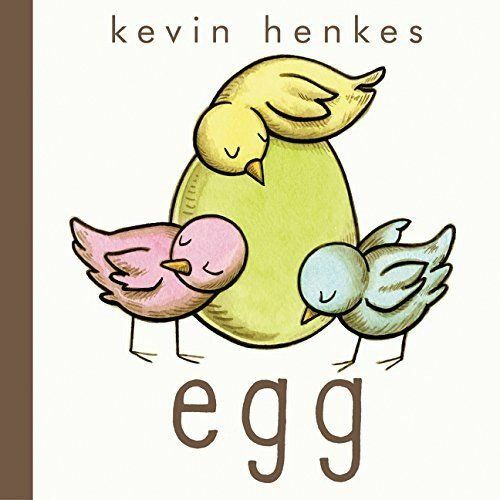 Preschool picture book genius Kevin Henkes does it again with this graphic novel about four eggs, one big surprise, and an unlikely friendship. 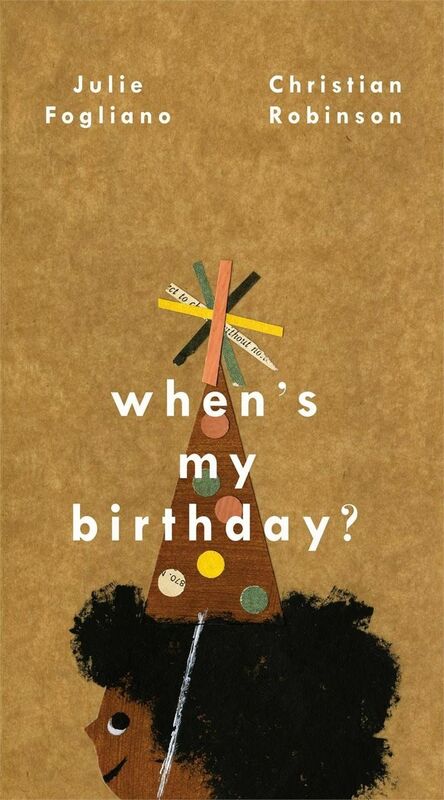 If birthday anticipation is a big deal at your house, this one’s for you. We love the vibrant art and lighthearted sentiment. We dare you to read this one without giggling. 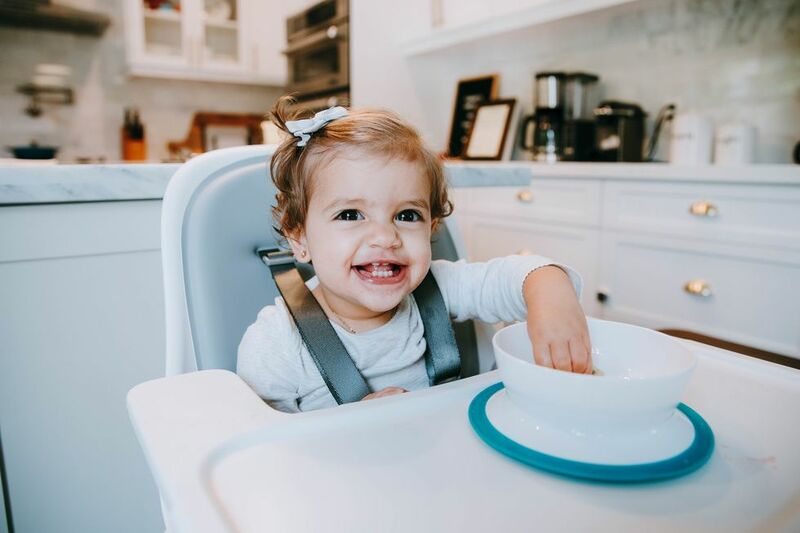 Laugh as you encourage your little one to leave those diapers behind! 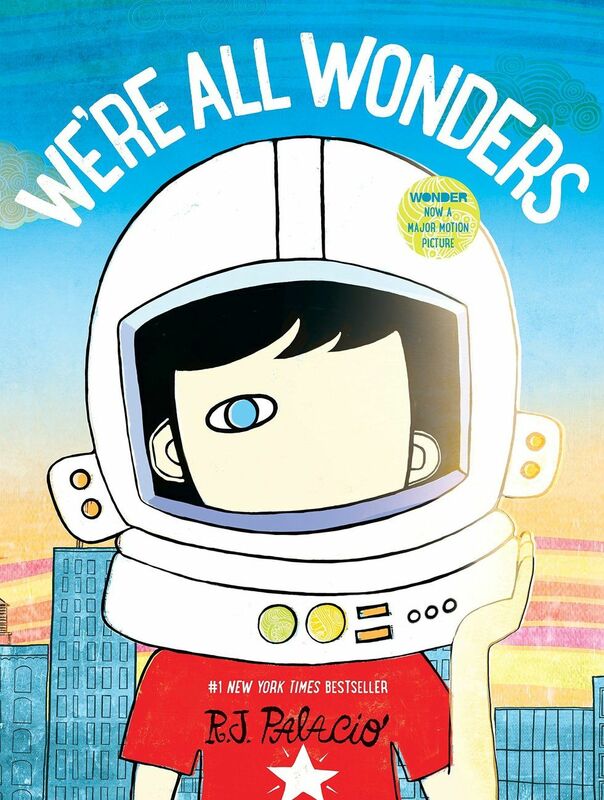 The picture book version of the bestselling middle grade novel (and now a major motion picture), this beautiful book will inspire your little ones to choose kind. 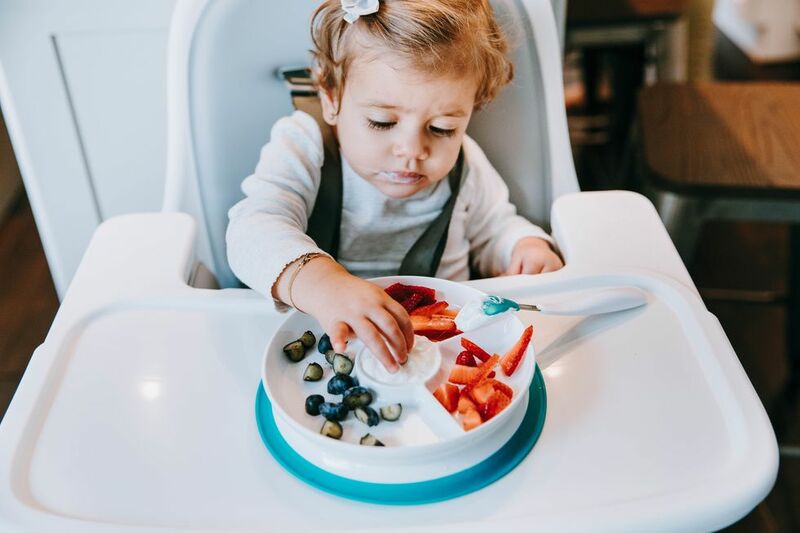 Say bonjour to your new favorite friend! 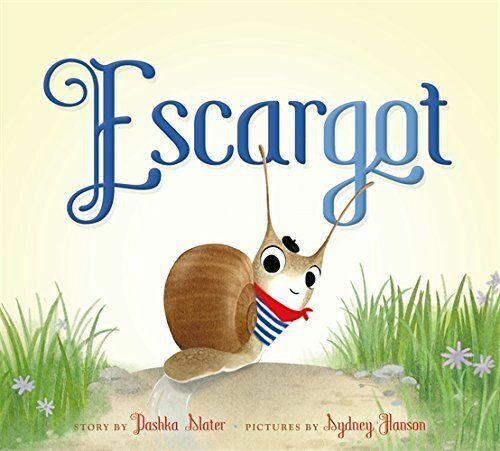 You can’t help but smile as you travel with Escargot, a delightful snail, as he makes his way toward a delicious salad at the end of this book. 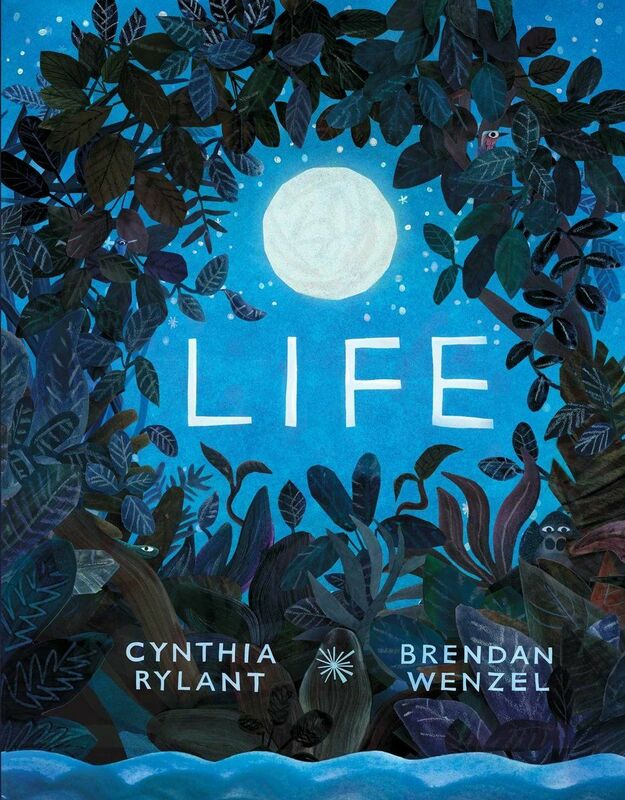 Our go-to gift book of 2017, this simple yet powerful meditation on finding the simple beauty in life’s ups and downs will find a sacred spot on your little one’s bookshelf. 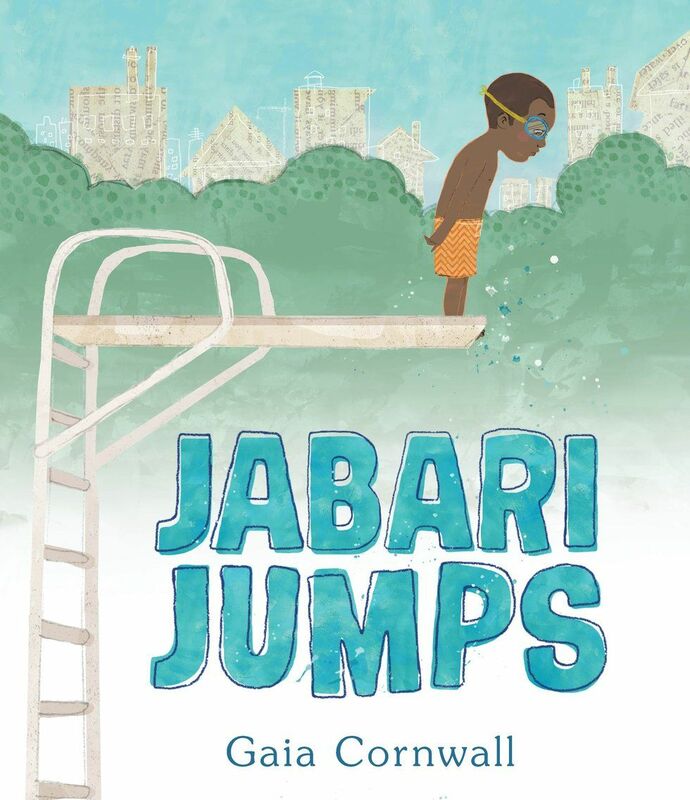 Beautiful mixed-media images and muted tones tell the story of little Jabari, who’s at once ecstatic and terrified to jump off the diving board for the first time. 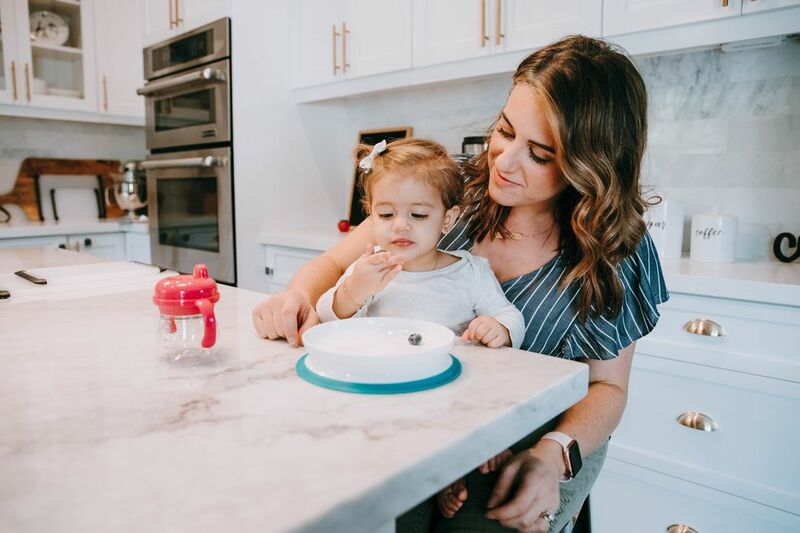 This story of courage and reassurance is one that every child—and parent—can relate to. 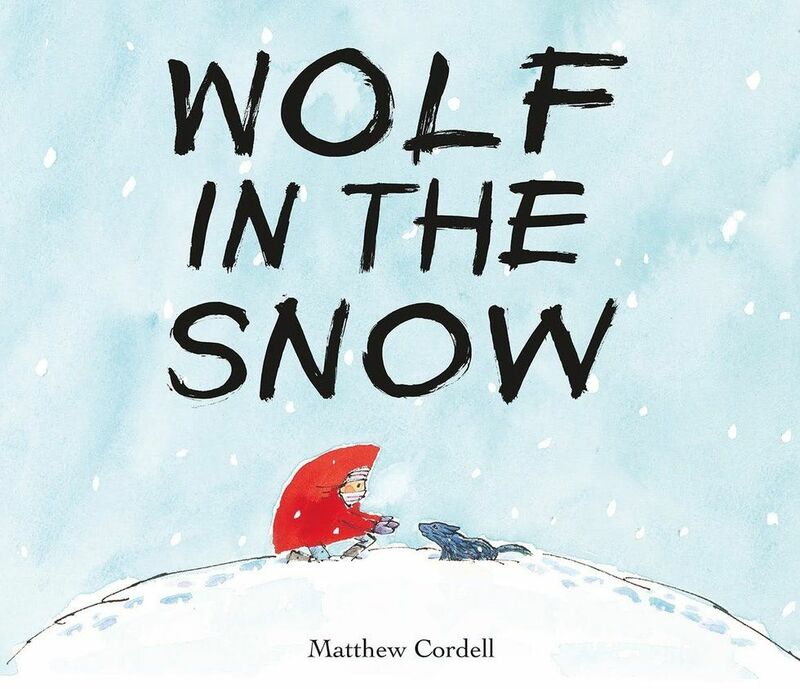 The rich, magical paintings throughout this nearly wordless picture book will transport you into a wintry night and a heartwarming story of friendship and adventure. She's in New York. She's holding a torch. And she's in mid-stride, moving forward. But why? 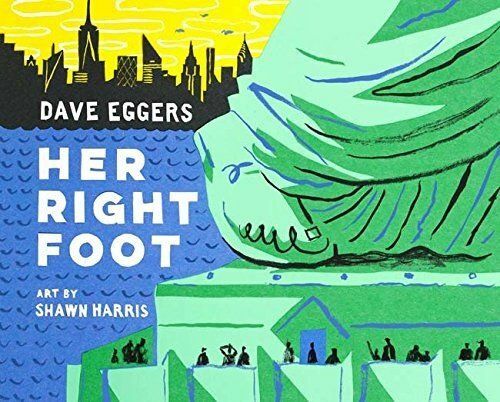 This unique nonfiction book tells the story of one of America’s most iconic statues and the powerful meaning behind what she represents. 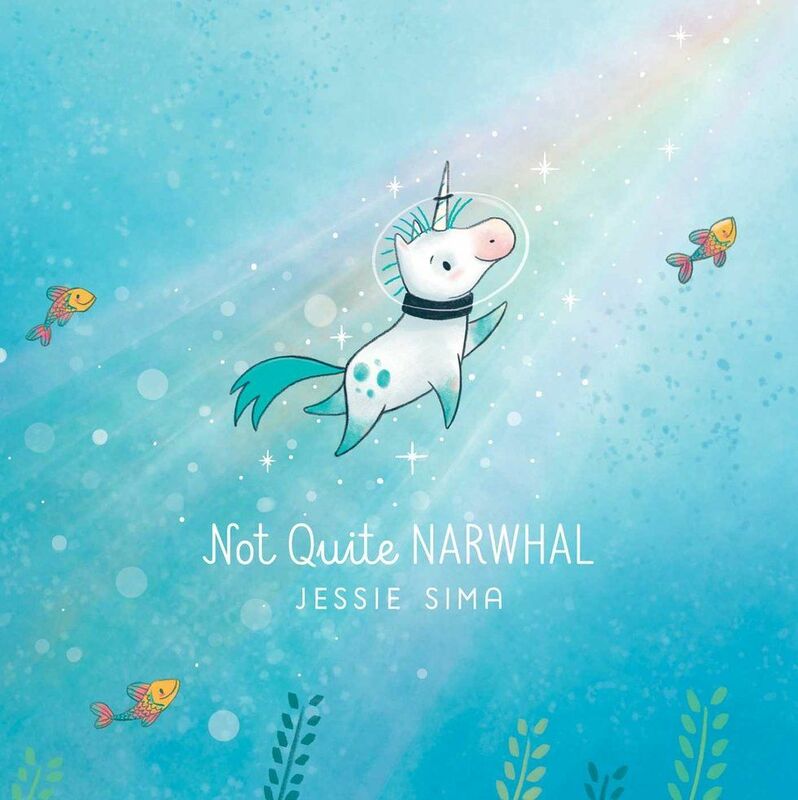 What’s a unicorn to do when he’s born to a family of narwhals? 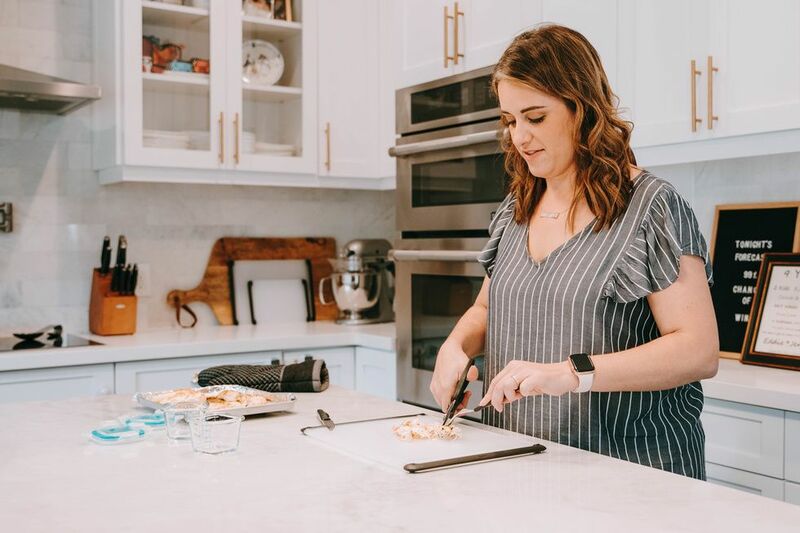 We love the messaging here—what it’s like to stand out and what truly makes a family. 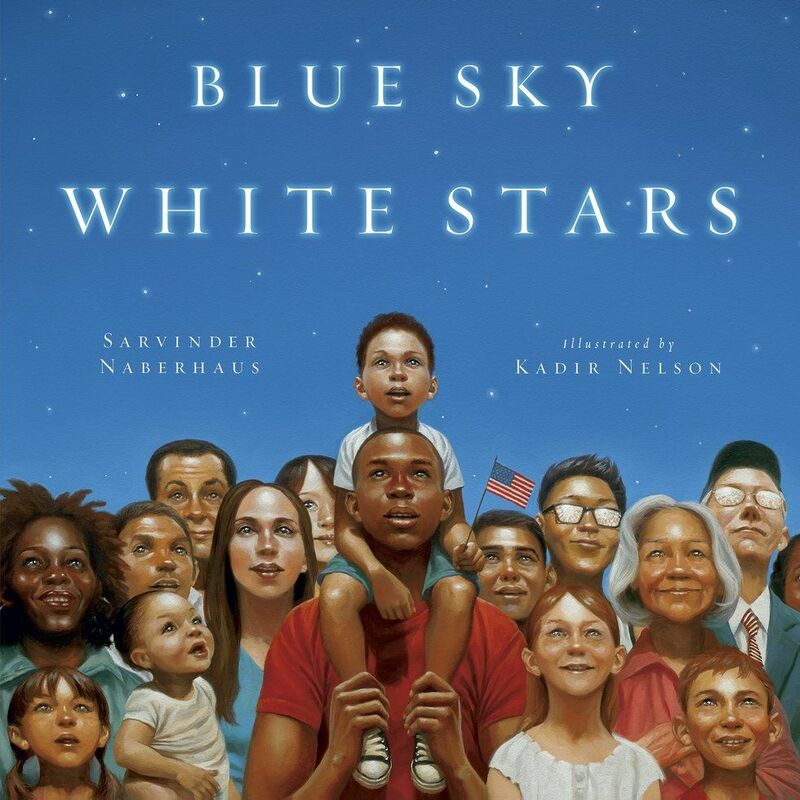 The always awe-inspiring art of renown artist Kadir Nelson is paired beautifully alongside prose that represents the American flag and beautifully evokes the complexities of our country’s past, present, and our patriotism. 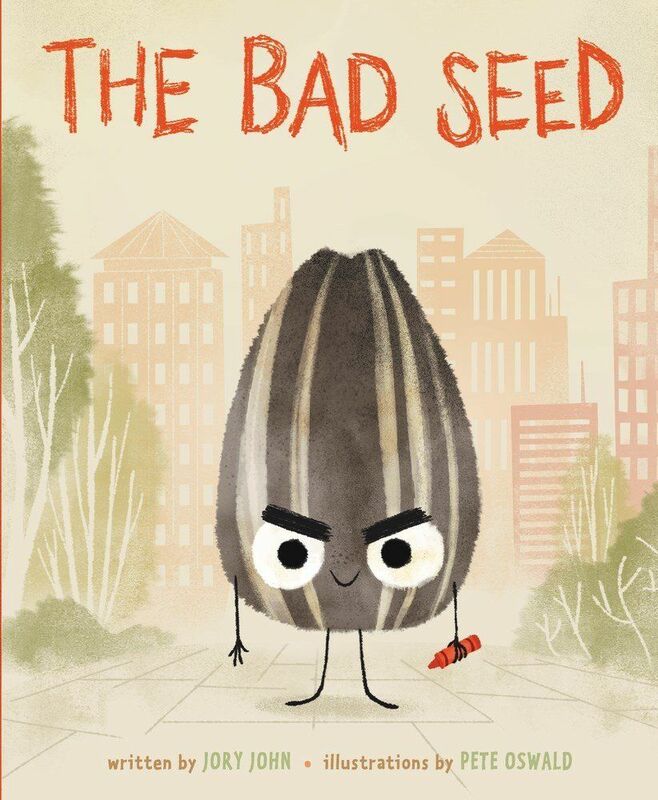 This seed has a bad temper, bad manners, and a bad attitude. Can he ever change? You’ll laugh along with him as you find out. 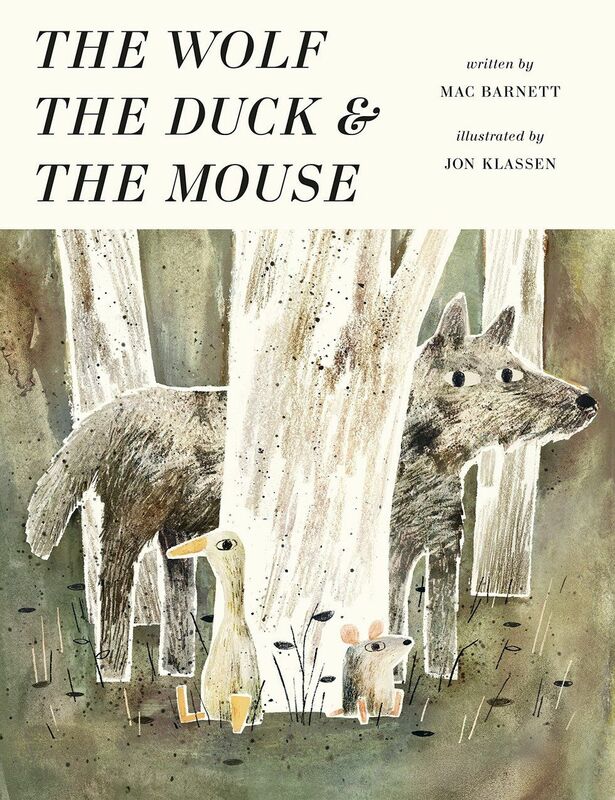 This play on a traditional fable is witty and outlandish in the best of ways—a duck and a mouse are swallowed be a wolf and decide to live in his belly. The mixed media illustrations give the story a great retro feel and bring the tale to life. 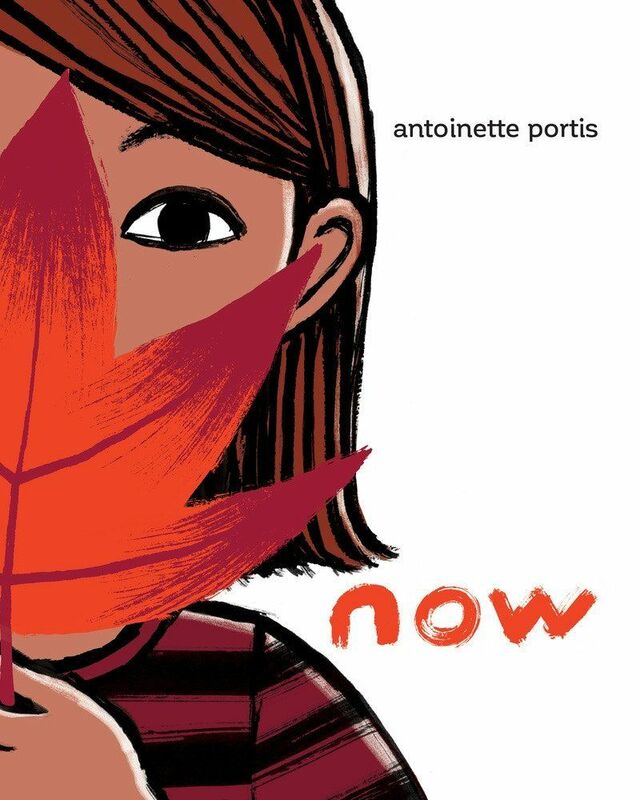 Thoughtful, beautiful, and subtly profound—this simple story about a child truly living in the moment can teach us all about truly living in the moment. 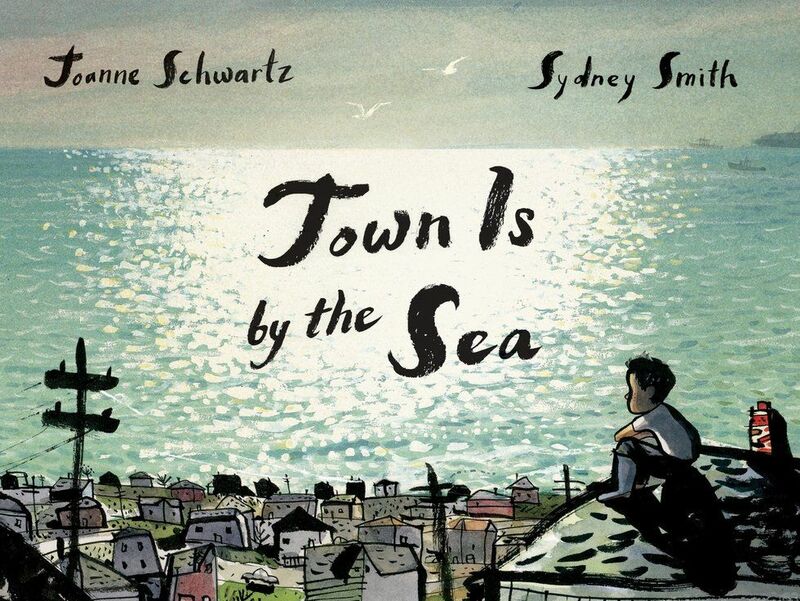 With truly breathtaking art and rhythmic prose, this powerful picture book juxtaposes the light and life of the sea with the dark, harsh realities of living in a maritime mining town. 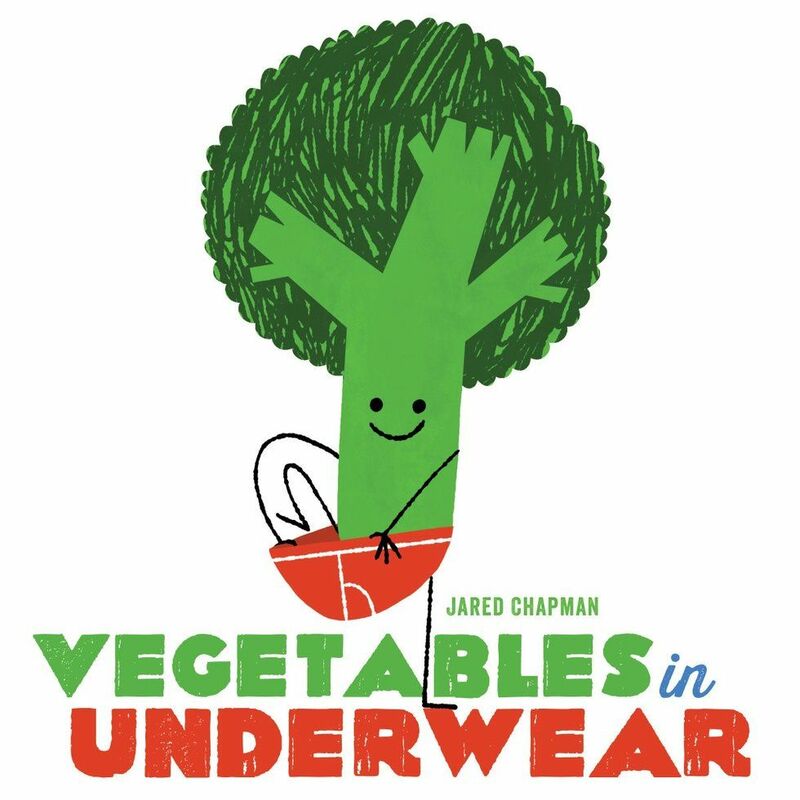 Best suited for older picture book readers. 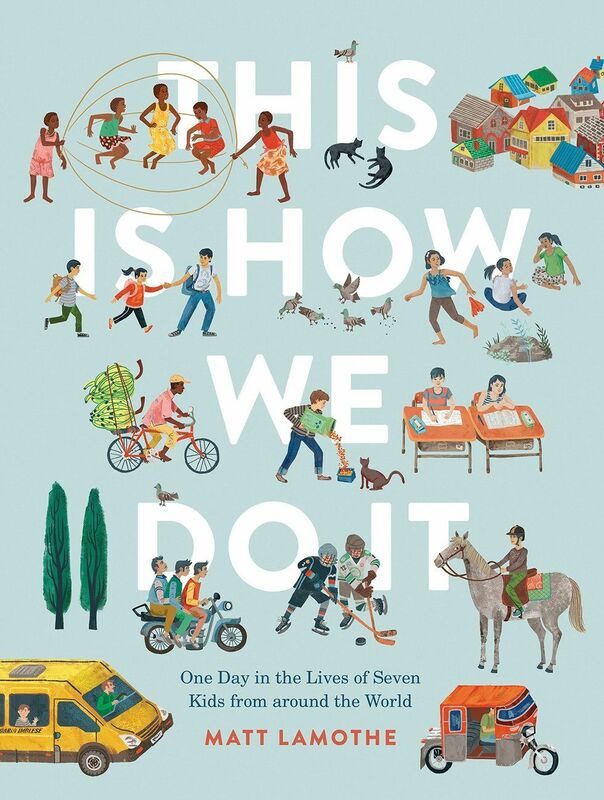 Kids love to read about the lives of other kids—and this book chronicles exactly that with stories of one day in the life of seven kids from around the world.